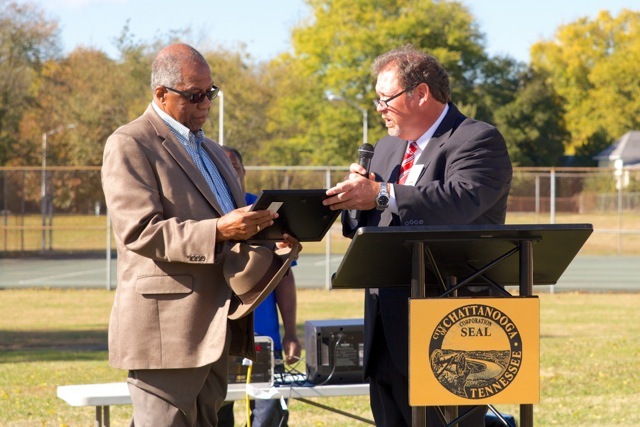 GameTime, a leading manufacturer of commercial playground and outdoor fitness equipment, recently opened three new fitness parks in Chattanooga, Tennessee. The parks are designed to complement health and wellness programs at adjacent recreation centers and feature GTfit Advanced Series fitness products. The parks include elliptical machines, a chin-­up and push­-up station, leg and chest press stations and more, including accessible options for adults who use mobility devices. 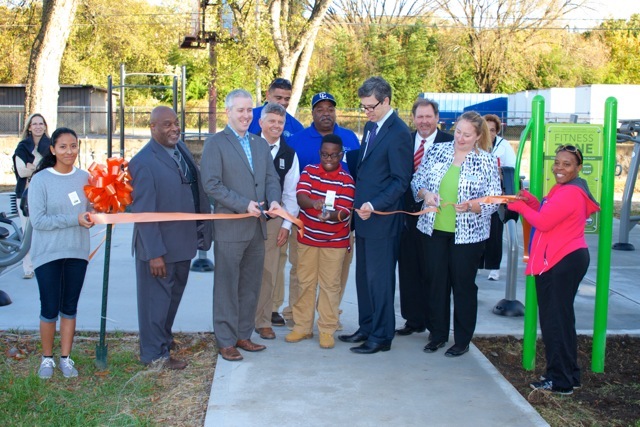 The parks, located at Carver Recreation Center, East Lake Community Center and South Chattanooga Recreation Center, are the result of bringing together the right partners to accomplish the project. Each of the fitness parks have been designated as a National Demonstration Site for Adult Outdoor Fitness by PlayCore. National Demonstration Sites are selected through a rigorous screening process that ensures they provide all four elements of a well­-rounded fitness program. Moreover, communities must agree to regularly monitor usage of the parks to maximize their effectiveness for every member of the community. The sites will be added to a national database of fitness parks at www.playcore.com/fitness. About GameTime: GameTime, a PlayCore company, has been a pioneer in the commercial playground and outdoor fitness industry since 1929 with a commitment to enriching childhood and communities through play. GameTime combines the vast wealth of research and intellectual resources of our parent company PlayCore with an unmatched distribution network to lead the industry with innovative products, programs and play environments that inspire imaginations and promote health and wellness for future generations.